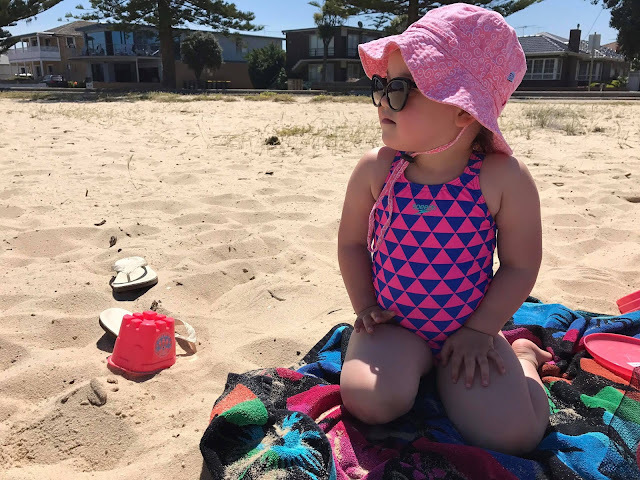 Sunshine, hot weather, sand, beach, swimming, tanning, BBQs and family time is calling at our doorstep as we move into the beloved summer days. With summer days comes the essentials and having the correct bathing clothes are key. Speedo fall nothing short of being right on point. For us quality is always most important, you want to know that when you pay for something you are getting quality to last its time. When in the water there is nothing worse than having swimwear that sags and ways you down, something that we noticed with the Speedo range was that they stayed tight to the elasticity areas without any saggy parts and needing a ring out to get rid of excess water. When you feel the material of the Speedo you notice difference, their durable tough but also soft and comfortable on the skin. 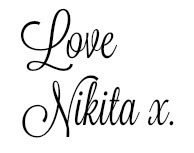 You know how on some written print clothing pieces when you stretch them you can straight away see the cracking of the letters - well I pulled and pulled at the Speedo top and nothing moved, no cracking what so ever. As well as the one piece bather suit Niah was also gifted the short sleeve rash top in which came down to the elbows and half way up her neck covering a good amount of skin from the rays. 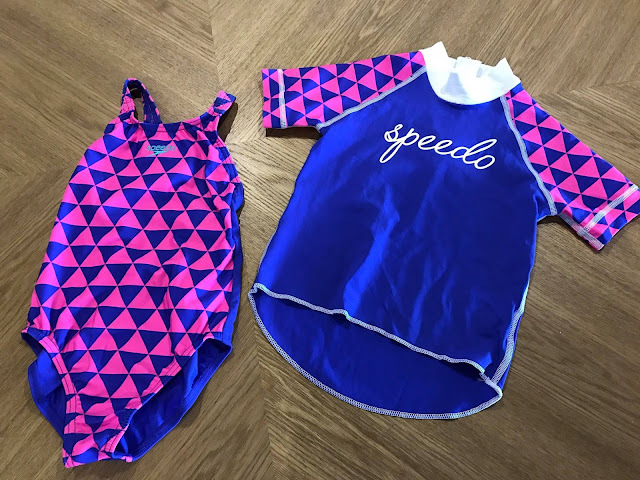 The patterns and styles that Speedo comes in for toddlers are cute and stylish with light colours for the kids and cursive cute text to follow. 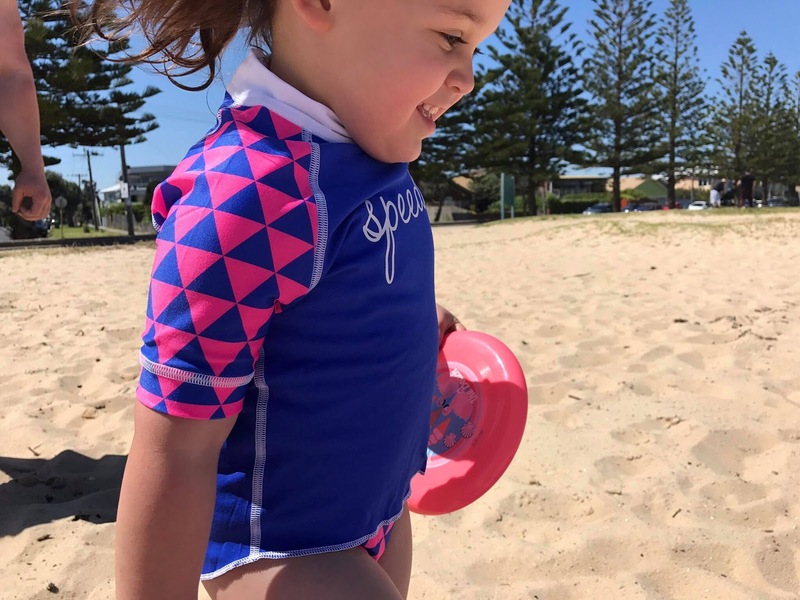 After getting the cute bathers from Speedo we went and checked out the other patterns and styles they had online, that was dangerous as they have soooo many cute colours, styles and patterns to choose from for the little ones and we ended up starting a list of what to get next. You know how bathers can be all distorted and smelly after visiting the local pools? Well generally we try not to visit them because of the chlorine stench but the chlorine held up really well and didn’t affect the colors or written print at all on the Speedos. Post swim use they were super easy to clean through a machine wash; stripping them of the chlorine smell and then they dried super-fast that you could almost go again within an hour of line dry time. Something that really sold me on the Speedos was that they put an extra strip of material over the zipper part of the material so that the kids aren't having the bare rough zipper rub up on their skin or catching in skin and snagging them. It's really the little things that win you over and in this moment, Speedo definitely has done that. I didn't see the big deal about Speedo as a brand before testing them out with Babyology and I can't thank them enough for introducing me to the brand because I don't think I could look elsewhere for quality to compare now. We couldn’t compare these to anything higher as Speedo definitely was the highest for quality, comfort and design. Speedo’s just work and fall nothing short of what they say they will do. Read more of the review over at the Babyology website. Disclosure: This post has been made in collaboration with Babyology and Speedo Australia. I received the above pictured Speedo bathers as above mentioned in exchange for its promotion here. I received no payment for this review and all opinions expressed in this post are entirely my own. 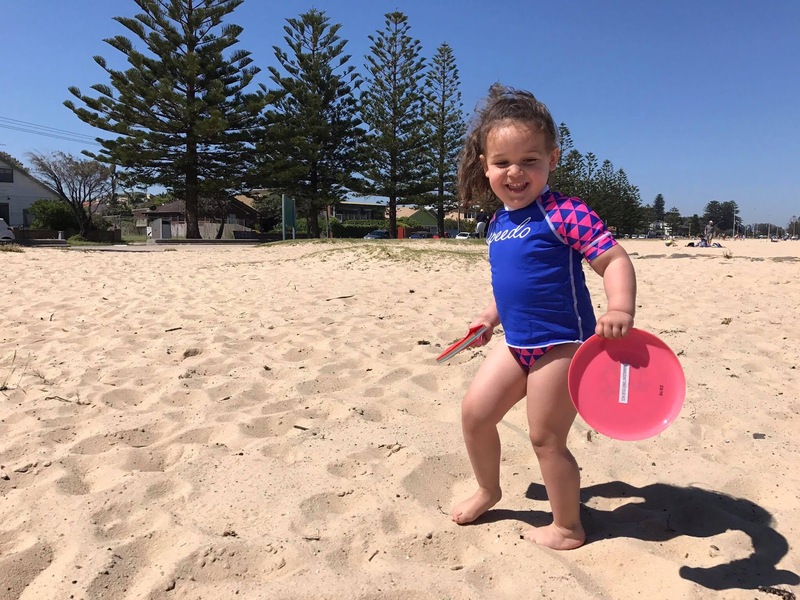 lols, my daughter has the same one as well and she loves to swim but she usually have stomach ache and we have to take her to Physiotherapy North Ryde to provide her relief from the pain she has.